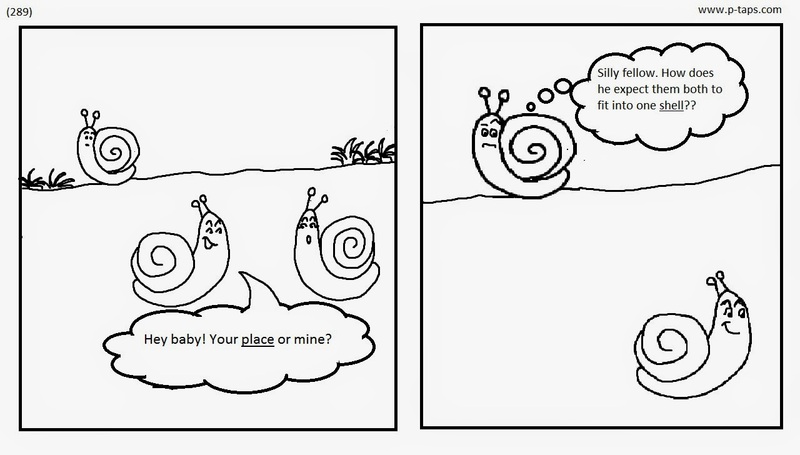 BOY SNAIL - Hey baby! Your place or mine? WARP - Silly fellow. How does he expect them both to fit into one shell? ?